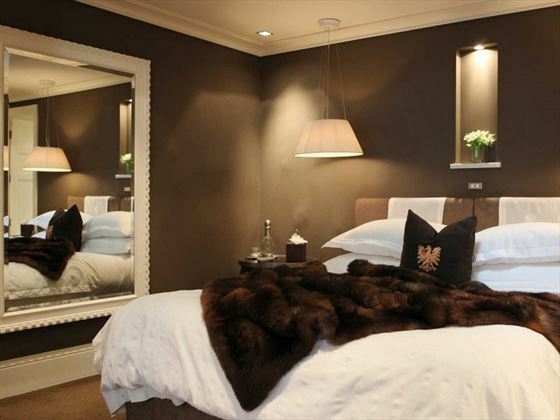 Historic and iconic to Queenstown, Eichardt’s Private Hotel is a sophisticated retreat full of splendour and indulgence. Nestled along Lake Wakatipu, the incredible views of glistening lake and soaring mountains will certainly take your breath away. Eichardt’s Private Hotel dates back to New Zealand’s gold rush days, and the interior designers were clearly inspired by its original stately-home style. The Lake View and Mountain View suites are utterly charming, whilst the Lakefront Apartments adopt a more boutique, contemporary feel. Walk a few steps away from the main hotel and you’ll find The Residence and The Penthouse, two truly indulgent properties which have access to all of Eichardt’s facilities. 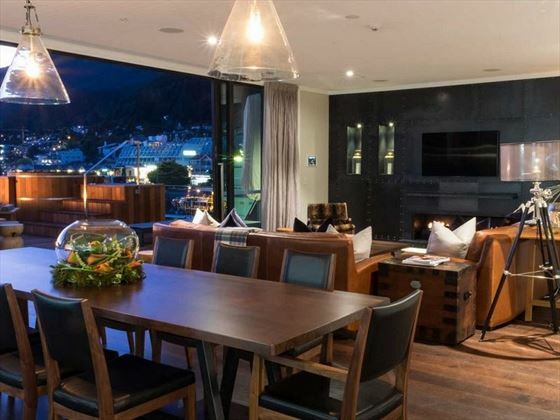 The Residence is three-levels of old-style glamour, whilst the Penthouse suite is much more modern, and is home to Queenstown’s largest private terrace. 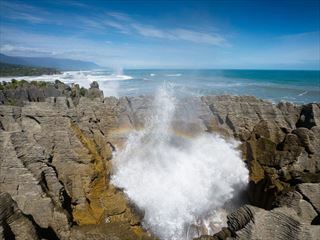 Open since 1867, it’ll come as no surprise that Eichardt’s Bar is a favourite with the locals. With cosy sofas and fireplaces, and a huge range of timeless cocktails and divine tapas, this is the perfect spot for pre-dinner drinks. Once you’ve worked up an appetite, wander along to The Grille for decadent grilled dishes paired with fine-dining finesse. 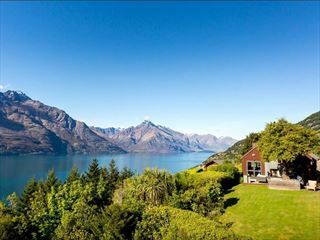 Eichardt’s Private Hotel is perched along the edge of Lake Wakatipu, offering views of sparkling waters, towering mountains, and Queenstown Bay. The Residence and Penthouse are only a few steps away from the main hotel. 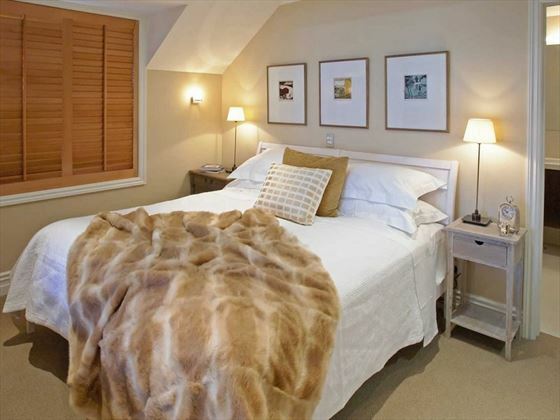 Lake View Suites – Gorgeous suites with beautiful views of Lake Wakatipu. Featuring the standard amenities. 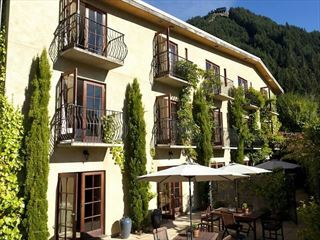 Mountain View Suites – Charming suites overlooking Queenstown and its backdrop of soaring mountains. Featuring the standard amenities. Lakefront Apartments – Designed by New Zealand designer Virginia Fisher, the cosy yet contemporary apartments are only a few steps away from the hotel, and great for large families. 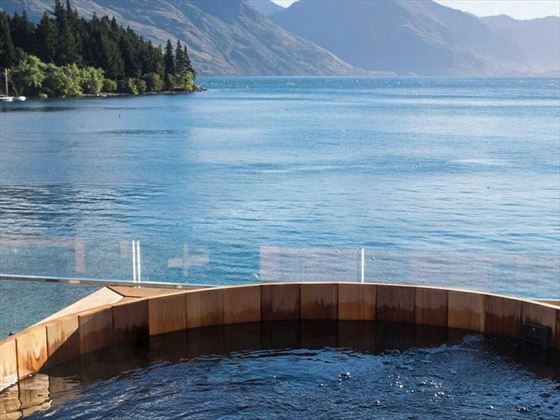 The apartments are split-level and interconnected, all offering stunning views of Lake Wakatipu. One Bedroom Apartment – The one-bedroom apartments are airy and spacious, with the upper floor roofs adorning sunny skylights with electric shutters. Featuring a small kitchen equipped with a microwave and hob. Two Bedrooms Apartments – Similar to the One-Bedroom Apartments, this time with an extra bedroom. 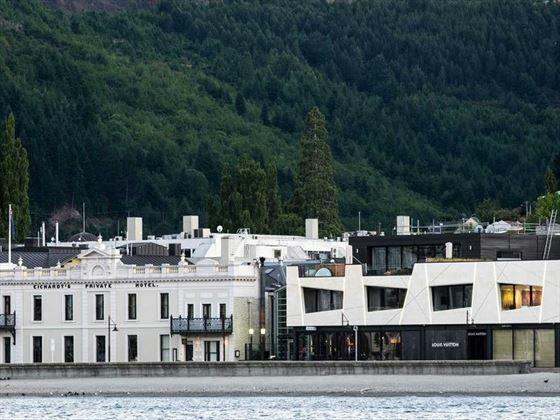 The Residence – Only a short walk from the hotel, this beautiful house has three levels, and overlooks Queenstown Bay, Queenstown Gardens, and the Remarkables mountain range. Featuring three spacious bedrooms, and a living area. The Master Suite is located on the top floor, was a gas fire and floor-to-ceiling windows that lead out onto the balcony. There’s also a balcony for the lower floor bedroom, and the main living area. The exposed brick, huge windows and country-style décor truly creates a cosy feel. Penthouse – Perched on the new Eichardt’s building, this stunning suite offers unsurpassable views of Lake Wakatipu. 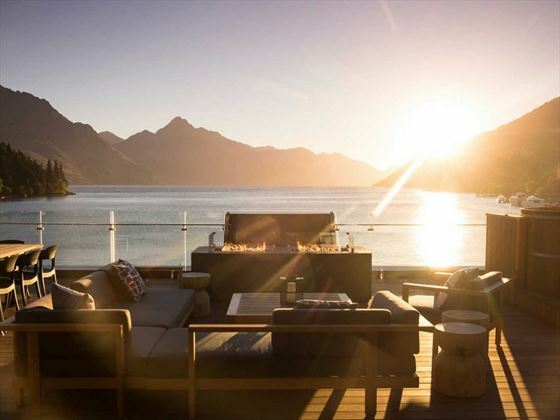 Featuring two huge bedrooms, indoor and outdoor kitchen and lounge areas, a sauna, a spa pool, and Queenstown’s largest private terrace, this suite is very indulgent indeed. Added extras include: a chauffeur meeting you at the airport in a Land Rover Discovery (available for private use), a 24-hour butler, a private chef, and a selection of Moet and Hennessy spirits replenished daily. Eichardt’s Bar – A local favourite since 1867, this bar is full of history and is known as a Queenstown icon. The roaring fireplace and comfy sofas offer the perfect, sophisticated spot to sip on timeless cocktails and delicious tapas. Eichardt’s Bar is also the only bar in Queenstown to serve Champagne Bollinger by the glass. The Grille – A stylish restaurant serving only the finest of locally sourced cuisine, offering a one-of-a-kind taste of the region within trendy interiors inspired by New York City bistros.